Sora and Roxas. found half of these on tumblr. 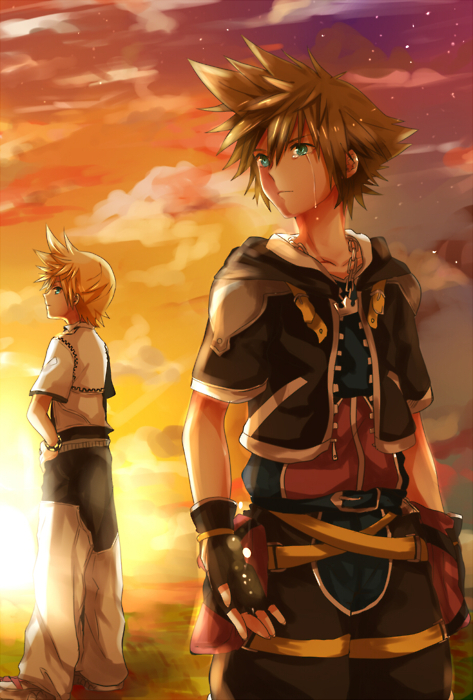 Wallpaper and background images in the কিংডম হার্টস্‌ club tagged: sora kh2 roxas. This কিংডম হার্টস্‌ photo might contain hip boot, thigh boot, lippizan, lipizzan, and lippizaner.